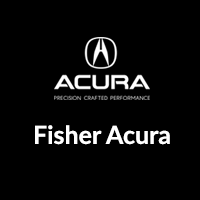 Exceptional customer service & car maintenance each & EVERY time I visit Fisher Honda in Boulder. Whether I need a basic oil change or something more for my Honda Fit, the staff is always helpful & friendly and the service is timely & thorough. 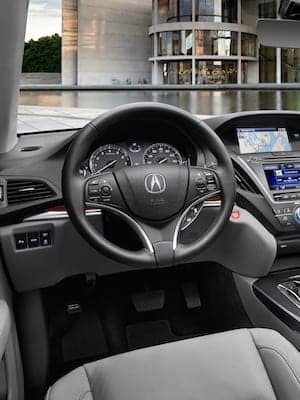 My partner & I are treated so well here that we will drive from Broomfield whenever needed & know we will get the best service & peace of mind with both of our vehicles. 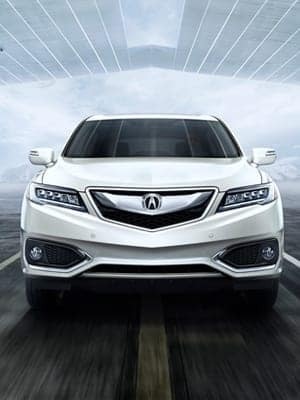 Fisher Acura is a certified Acura dealer serving Golden drivers from our location in Boulder, CO. 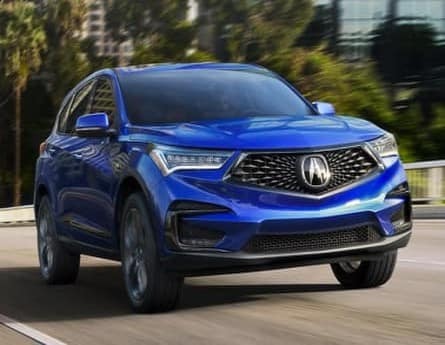 Here, you’ll find a solid selection of new Acura vehicles for sale, as well as a carefully inspected lineup of pre-owned vehicles. 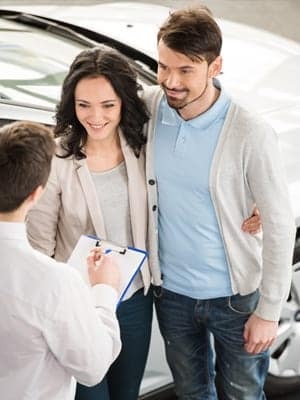 We also have a well-connected finance team who can help you get the right loan or lease in a quick, easy, and transparent manner. It’s all part of the Fisher Family Fundamentals! 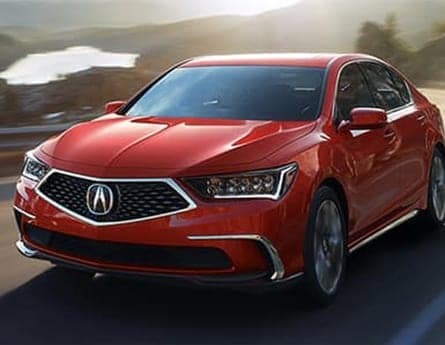 What Makes Us a Reliable Acura Dealership in Colorado? 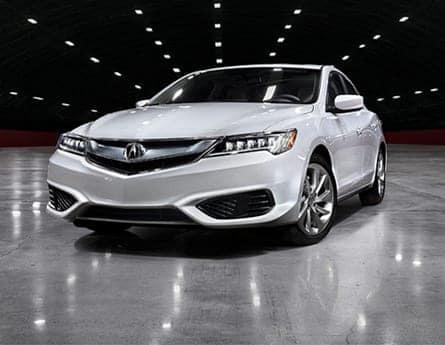 Our commitment to our customers continues long after we hand you the keys to your vehicle. 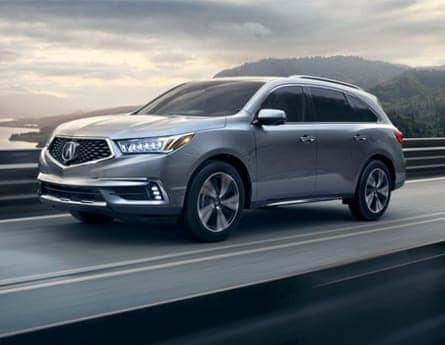 We’re proud to offer a service center operated by a team of certified technicians — all of whom are experts in all things Acura. 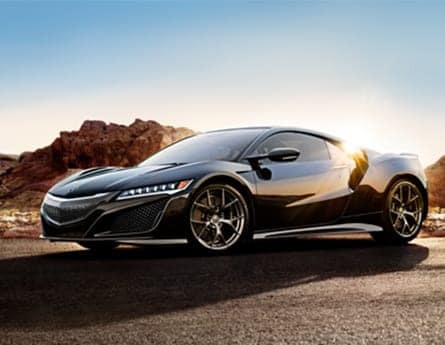 They possess the skills and equipment necessary to handle all manners of auto repairs, as well as a full stock of authentic parts. 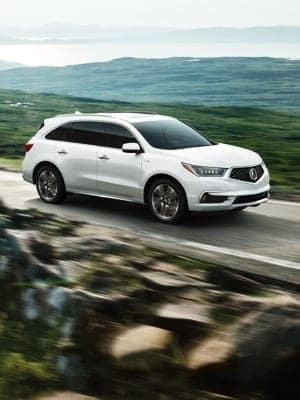 Browse our current service specials for opportunities to save on Acura service! Make Us Your Preferred Automotive Partner Near Denver! 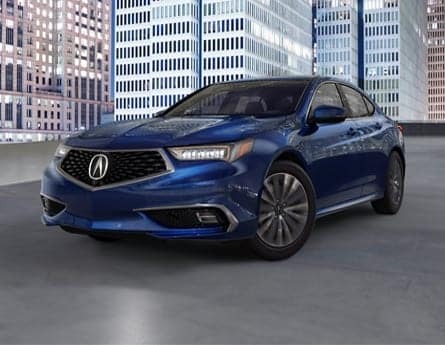 Find out why Fisher Acura is a go-to for drivers searching for an Acura dealership near Denver, CO. Make your way to our lot for quality vehicles, new vehicle specials, a friendly team, and professional service every step of the way. If you have any questions, contact us online or by phone at (303) 245-6418.